Free download Memo Book latest version. Writing and maintaining diaries seems to be much difficult. In the era of advanced technology people try to find ease in every aspect of life. The technology is the only thing which makes every task easy. Memo Book is one of those products which make your tasks easy. It is all about to maintain records and to write all those information which you write in your diary. It can also be called as the digital diary. It is a wonderful tool providing many features more than a simple diary. You can save your documents and edit them in an organized way. It is also known as personal information manager. It can be helpful in maintaining the daily record, your meeting, appointments, reminders and information about them. Simple as an ordinary diary can be used for many purposes similarly it can also be used for various numerous purposes. It has resemblance with text editing softwares but there are some feature which make it distinctive from others. 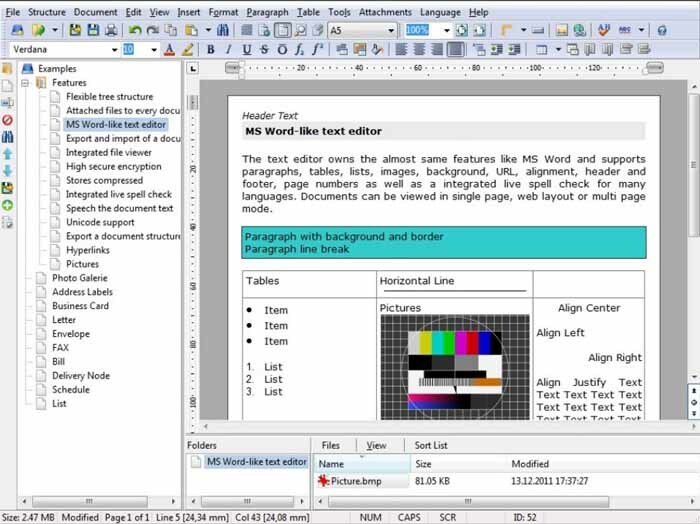 Like it layout provides facilitates you to have a view of your documents. You can attach different file in the memo along with texts and later can have a look to those files with texts. It has three like flexible design similar to the Windows Explorer. Zero experience is required from your side to use this effectively. It structure is so simple and new users can also use and get benefits from this application. Drag and drop facility is also available here for attachment of files. Moreover, most of the users use synchronization feature which enables you to have access to your data from anywhere and any other device. You can have simple texts, tables, paragraphs, lists, pictures, URLs, background, footer and header and many other features which you can expect from this software. I am sure it will not disappoint you.